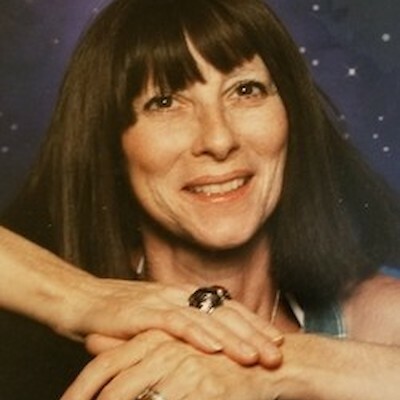 Carol Marie Penzkover, age 65, of Birchwood passed away in the early hours of Monday, April 8, 2019. She was born on January 17, 1954 the daughter of Kenneth and Annabelle Penzkover. Carol is the beloved mother of Chastity of Broadway, North Carolina and David Carrion of Birchwood; cherished sister of Kathy Penzkover of Milwaukee, Alice (Dan) Davis of Waukesha, Rose Kolstad of Fayetteville, North Carolina, John Penzkover of Milwaukee, Bruce Penzkover of Mikana, Charles (Debby) Penzkover of Baraboo, Marianne (Jeff) Fournier of Waukesha, and Mark (Angie) Penzkover of Mukwonago; adored grandmother to CJ, Aaron, Gracie, Carolynn, Amberleigh, and John-Kenneth; and dear Aunt to numerous nieces and nephews. Carol was loved and will be remembered by other relatives and many friends. Funeral services will be held on Saturday, April 13, 2019 at Our Lady of Lourdes Catholic Church in Dobie, with visitation starting at 9:45 AM, a Women of the Moose Memorial at 10:45 and a Mass of Christian Burial at 11:00 with reception following. Those planning an expression of sympathy may wish to consider memorials to the family.